Volkswagen Alabang, which opened in late 2014 in the Molito commercial complex as a satellite showroom, is now a dealership with a more comprehensive display lineup, and is situated along the service road of Alabang-Zapote Road beside the Caltex station at the Madrigal Business Park in Ayala Alabang, Muntinlupa City. 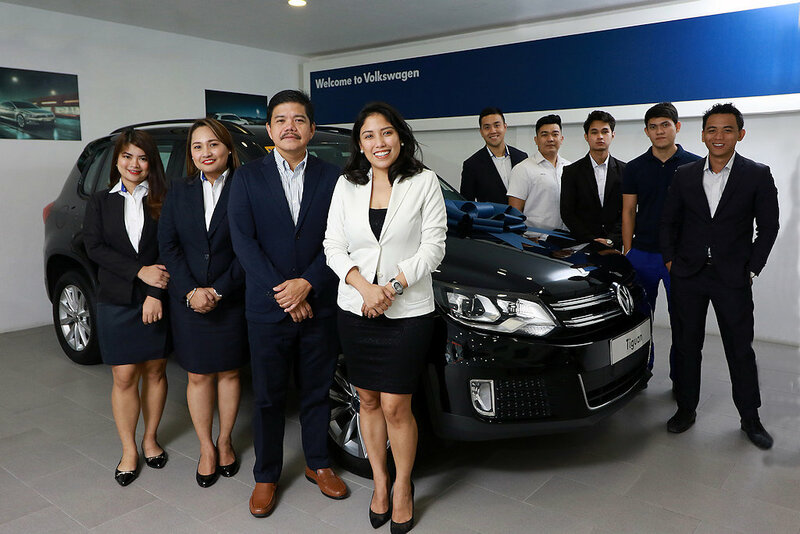 Volkswagen Alabang, which was among the first four dealership network inaugurated soon after Volkswagen Philippines started business operations in late September 2013, addresses Volkswagen clientele in southern Metro Manila. 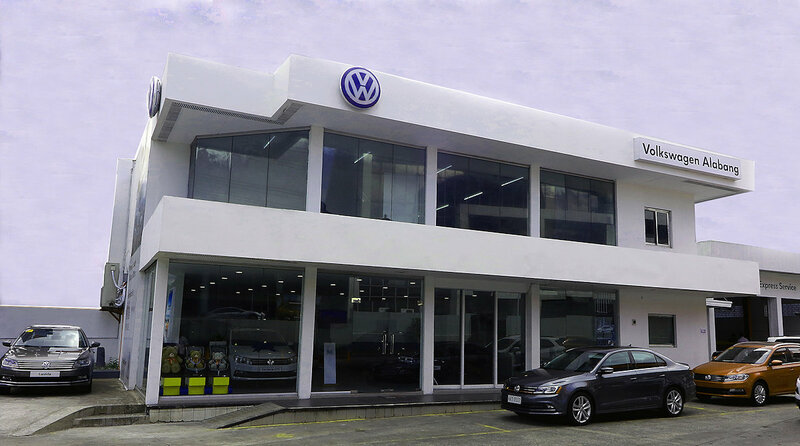 The new Volkswagen Alabang dealership gives visiting customers an even more expansive showroom experience, while offering an enhanced aftersales service. Volkswagen Bacolod along Araneta Street, Singcang, Bacolod City. 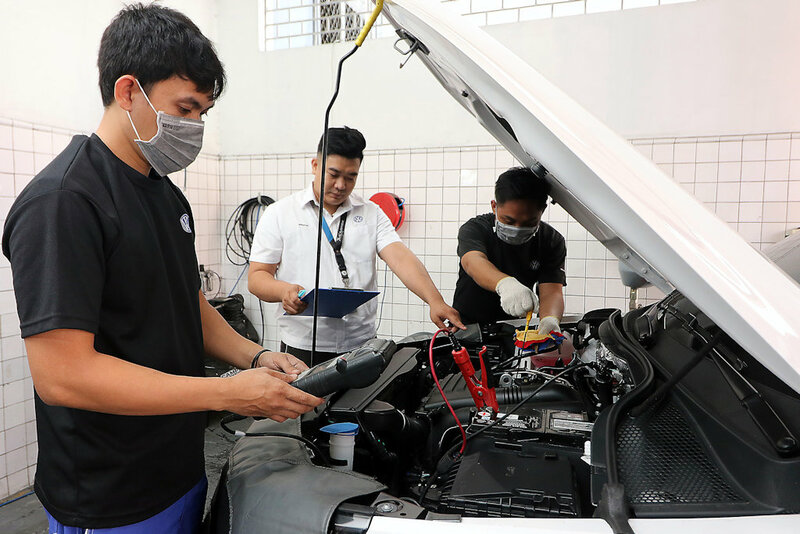 As announced by new Volkswagen Philippines President Felipe Estrella last February 28, the exclusive importer and distributor of Volkswagen vehicles in the country intends to expand its nationwide dealership network to 12 by the end of 2019. The dealership expansion has, in fact, started rolling, with Volkswagen Sta. Rosa, Laguna to become the 9th and the most recent addition. The dealer network expansion has also been seen as a necessary step for the German marque to achieve its 2019 target sales that aims to top its 2018 sales record of 1,363 units by at least 50 percent, consistent with its compounded annual growth rate of 67 percent since it started operations in 2013. Customers can beat the morning rush hour to the dealership, as the Volkswagen Alabang showroom opens as early as 7 AM every day (including Sundays) and closes at 7 PM, while service hours begin from 8 AM up to 5 PM. (Mondays to Saturdays). To make it even more convenient for customers, they can call in advance at trunk line 63 2 558 5807 or mobile number 63 917 854 9093, and ask for the Operations Manager (Mr. Eduard Rivera) to personally take care of their needs.